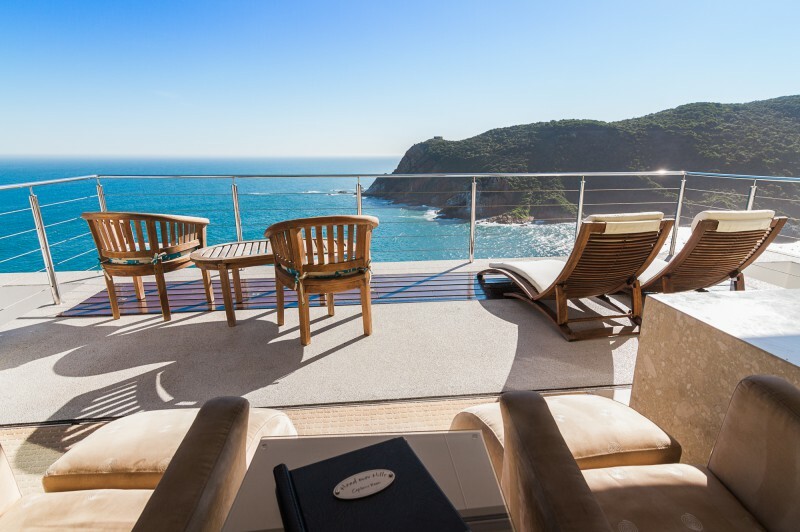 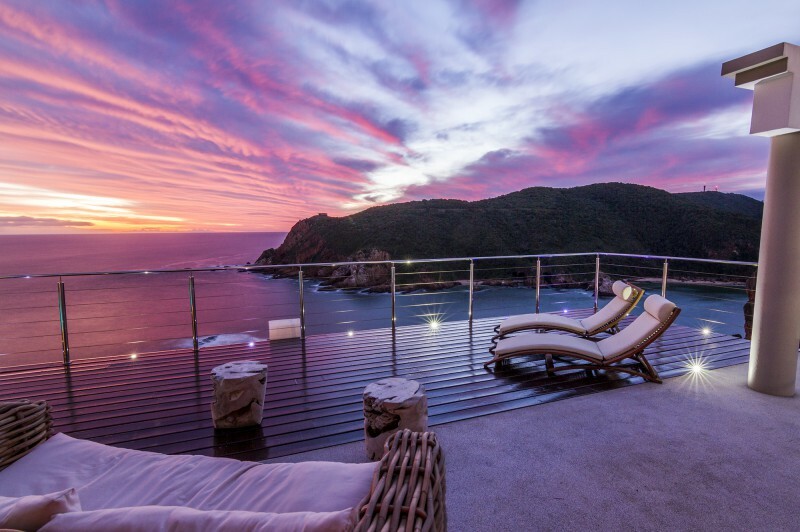 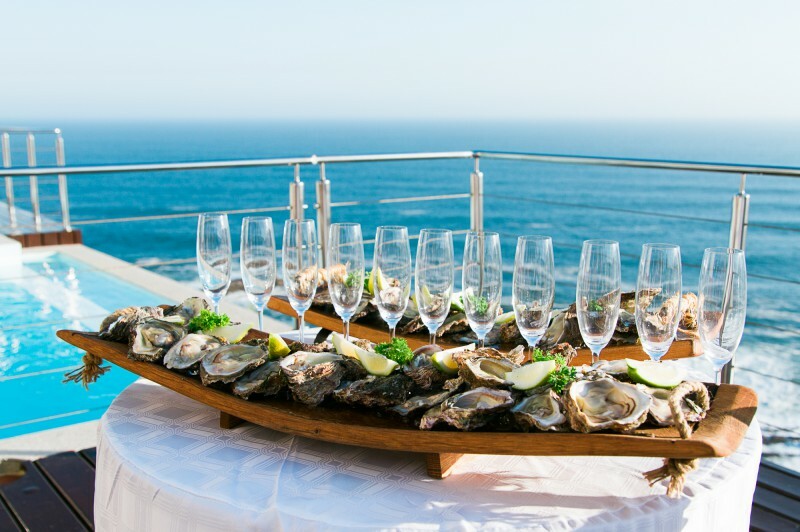 Head over Hills is a small, private, intimate and exclusive 5 Star luxury retreat situated on the jagged edge of the famous rocky cliffs of the Knysna Heads. 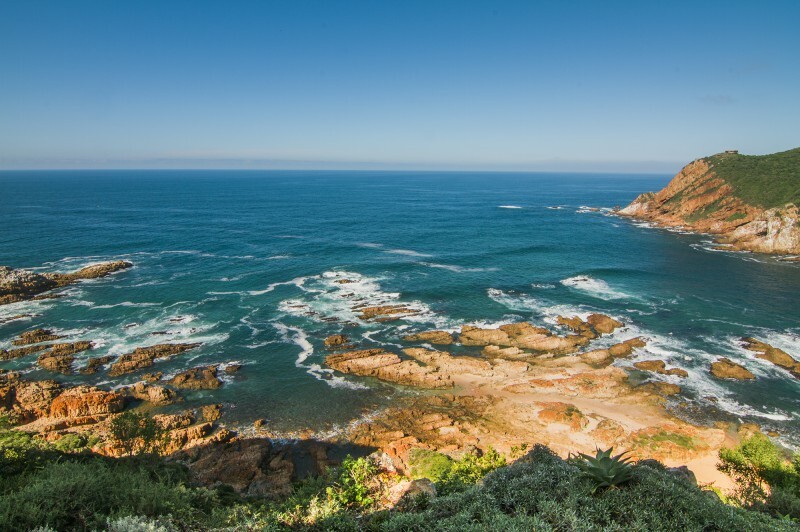 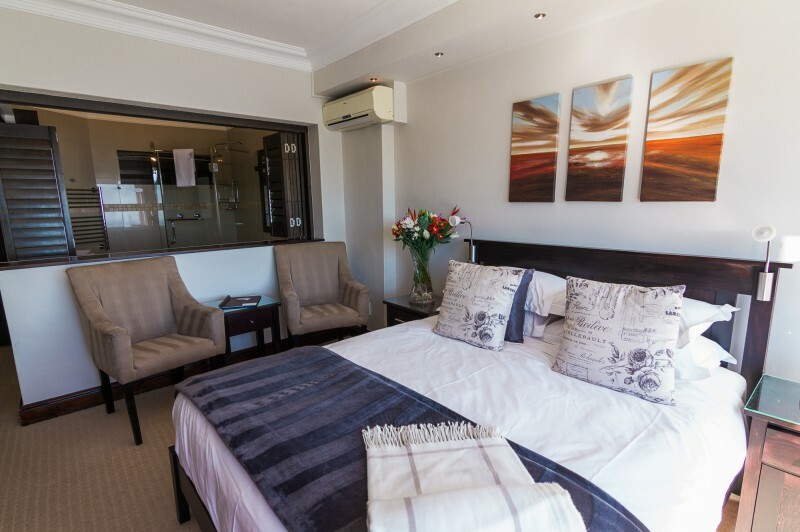 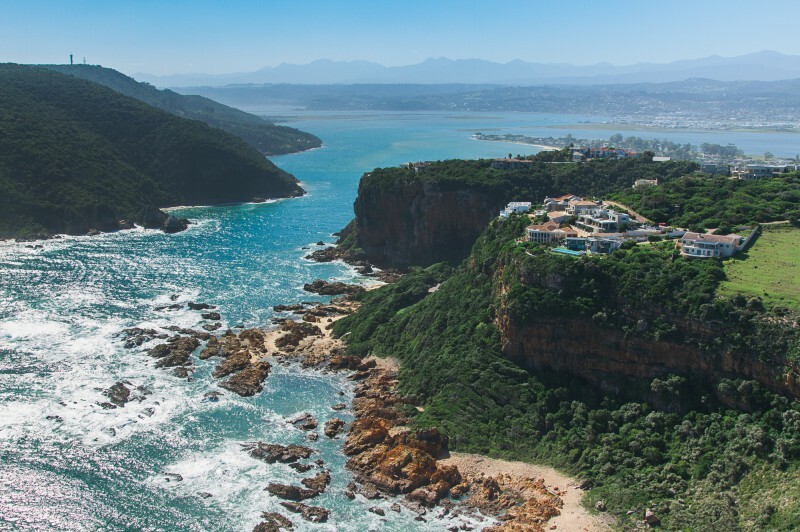 Head over Hills is an exclusive retreat situated on the jagged edge of the famous rocky cliffs of the Knysna Heads. 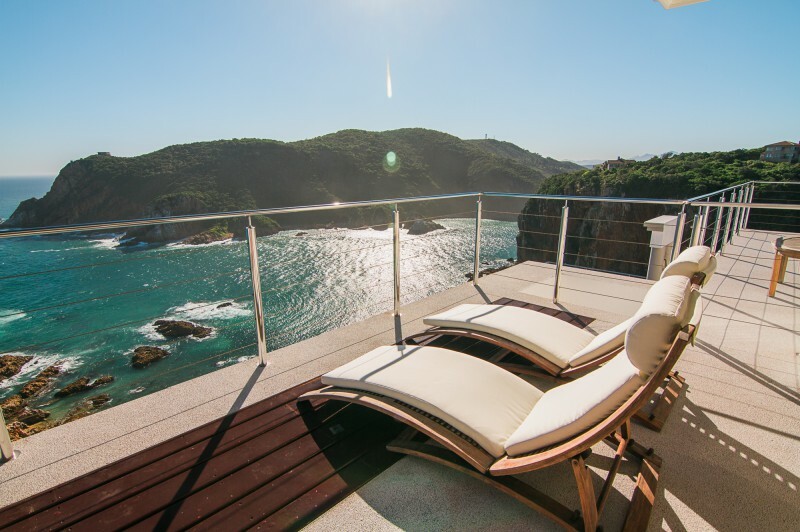 We offer you a unique and beautiful setting for the perfect breakaway. 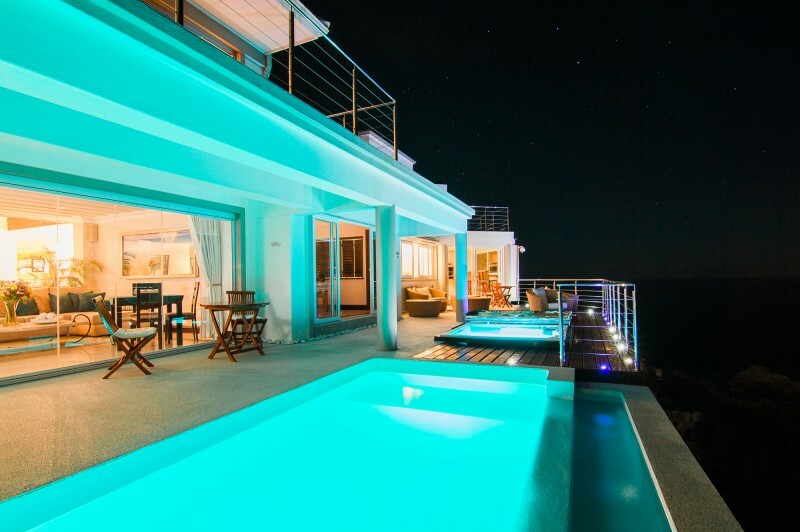 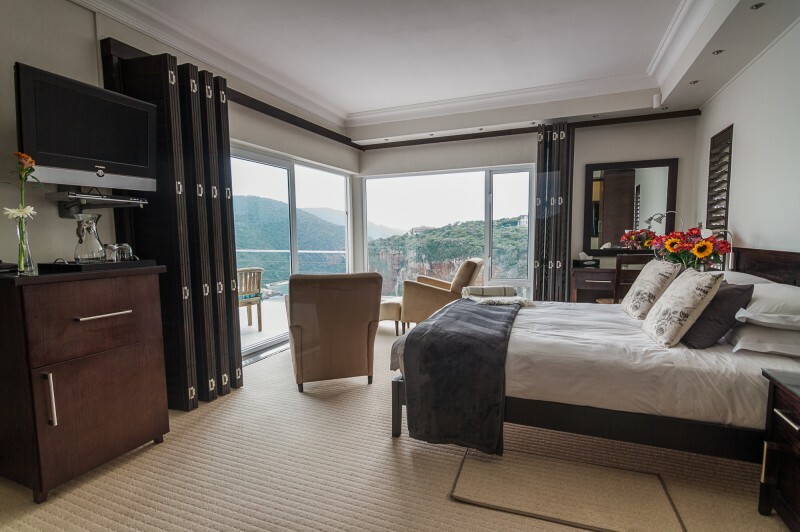 The luxury accommodation and breathtaking views will totally mesmerize you and will win you over forever.